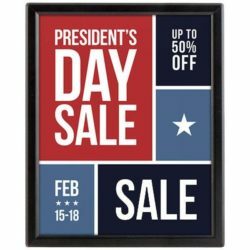 Overall Size: 22.91" x 14.09" x 60.04"
Packing Size: 23.62" x 29.53" x 0.79" / 14.96" x 22.64" x 1.18"
Oval Info Board; is a double-sided economy floor stand. 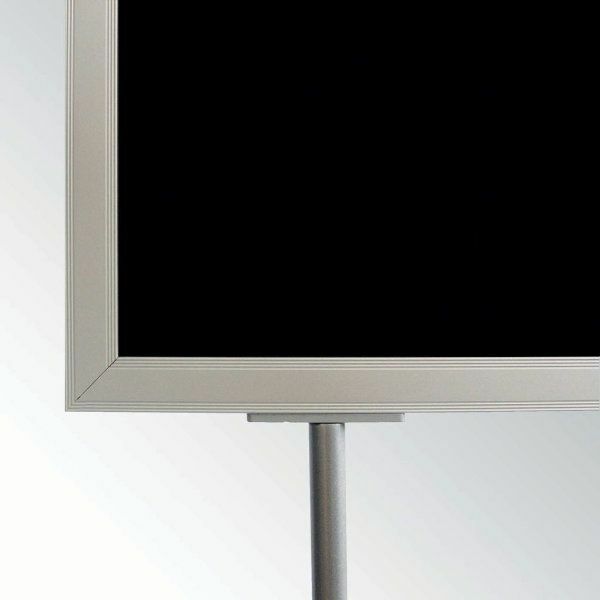 The black PVC in middle of 2 posters prevent light transmission. Available in various sizes and 20”x 30” poster sizes. 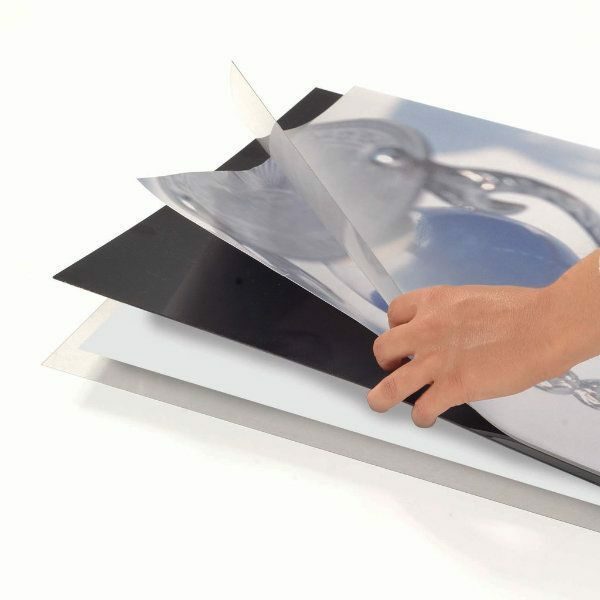 Delivered with poster protective set that includes: 2 clear + 1 black sheet. Heavy base provides stability. 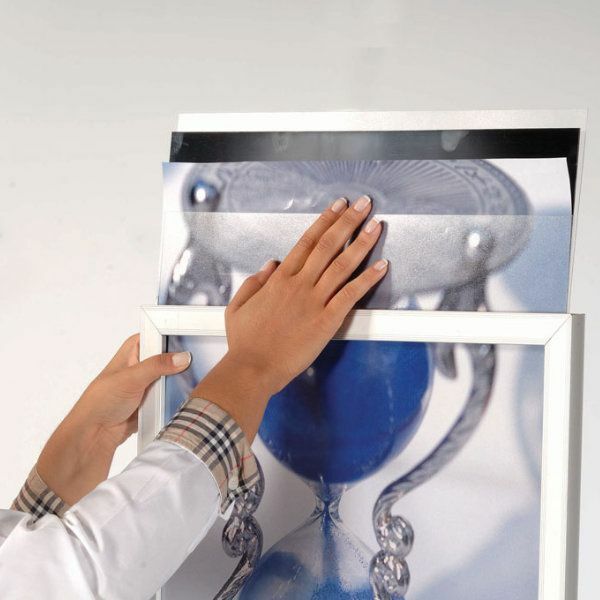 The product is packed unassembled with an easy-to-understand instruction sheet and fixing elements hardware. First impressions are lasting impressions! 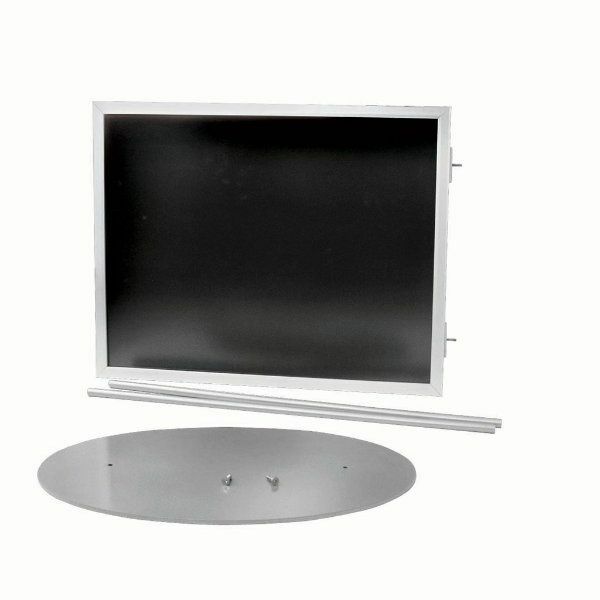 This floor sign holder is a high-impact indoor advertising solution for any business especially for high traffic areas such as malls. 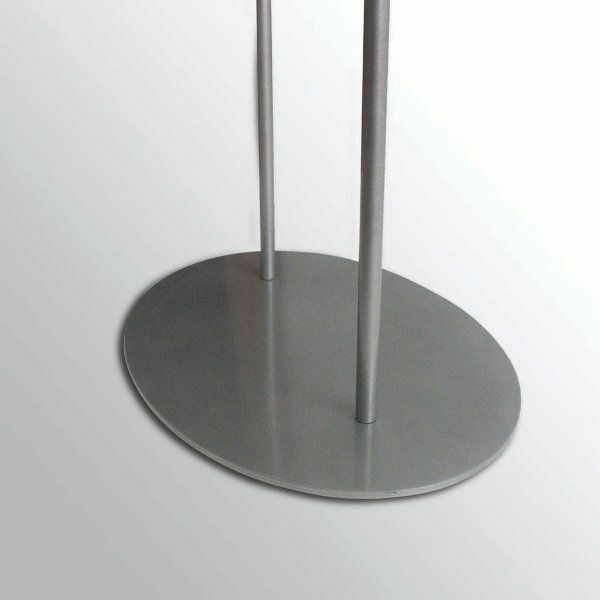 These metal poster stands have a heavy elliptical base providing stability. 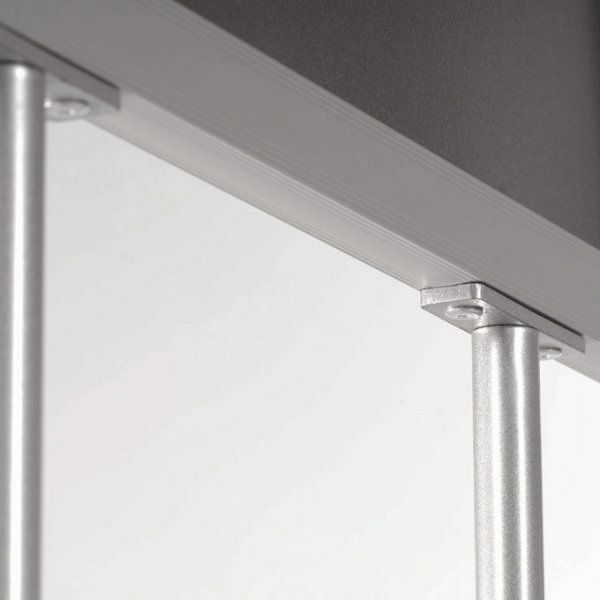 Easy-to-use and quick-to-build (shipped unassembled) these display holders come with two PET lenses to protect your poster from damages and reducing glare in well-lit areas. 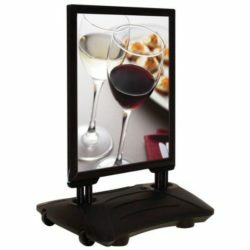 Simply slide your banners between black PVC backer and the lenses. 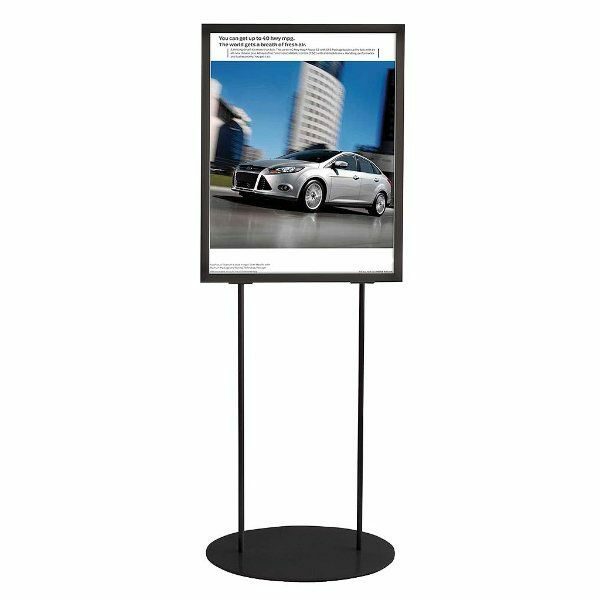 With its beveled frame and thick black boarders this display stand makes the focus squarely on your banner. Besides it has a rugged PVC backer preventing your graphic flopping down in the frame as well as light transmission. 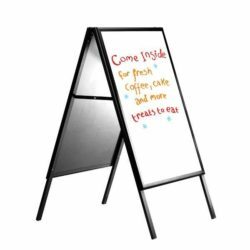 These double-sided floor standing signs hold two 22×28 posters back-to-back either enhancing visibility from different viewpoints or giving you the opportunity to communicate two separate messages in each side. 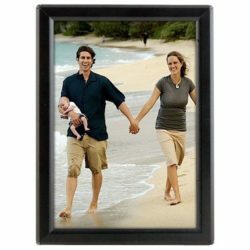 Being one of the lead suppliers of quality picture frame holders, we have a large product range. 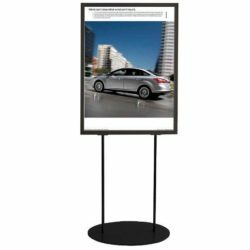 Please visit the floor standing display category, to see our whole floor sign holder product line and also browse the sign holder category to see a wide variety of other floor displays. This display stand for 22″ x 28″ poster size is packed unassembled with and easy- to understand instruction sheet & required hardware for mounting. This pedestal sign is exactly what I needed. II like the well designed snap open borders which hold documents well.